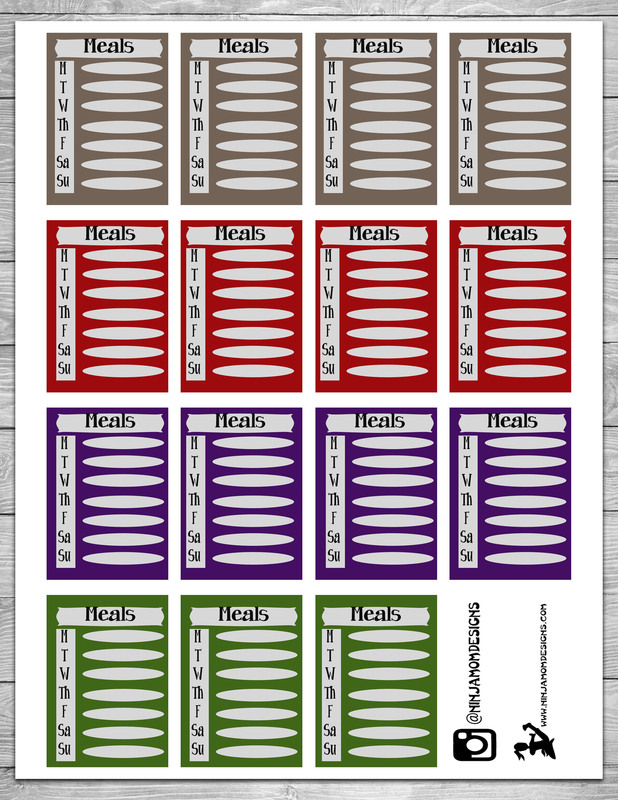 I feel like if I just have the right tools, I can be organized. 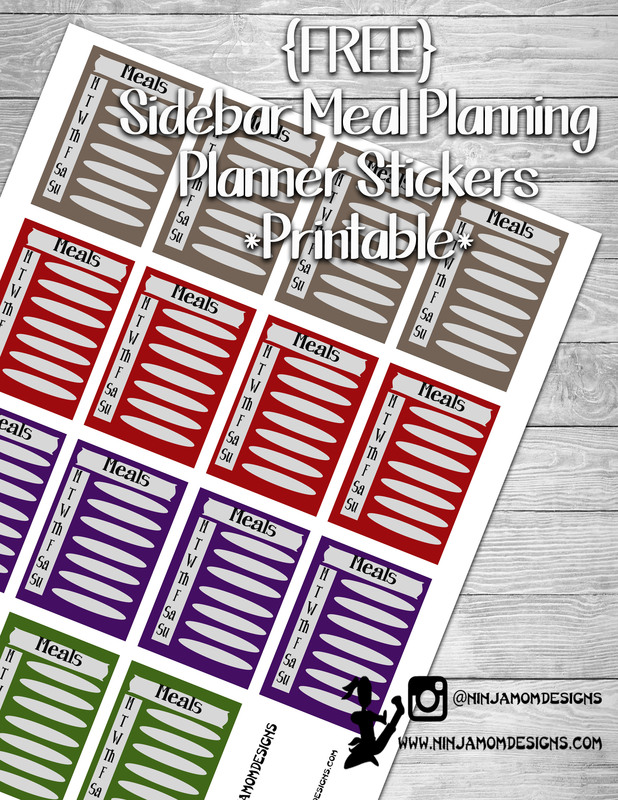 So… I designed these super simple meal plan stickers to go in the sidebar of my weekly layout. Anyone else feel like their inner organizer will come out if they just have the perfect sticker???? I use a Happy Planner from Me and My Big Ideas. I made these stickers with it in mind. They are sized 1.75 inches by 2.5 inches. Want to Help out and AMAZING CAUSE???? My Sister In Law is a Thirty One Rep and is doing a fundraiser right now. You can purchase a bag from Thirty One. She will fill it with comfort goodies to be donated to the Neuro-Oncology patients at Saint Jude. Click the picture below for more details. Thank you so much….Much needed. Continuing to pray for your family. Hugs from South Carolina.